Manual handling is an everyday task in most workplaces, whether you work in the office, or farm, stack shelves in a shop or a warehouse, or are employed on a building site. Goods whether they be boxed cartooned, loose or rolled along with tools, materials and all sorts of equipment, need to be moved, lifted, pushed, pulled and carried throughout the day. 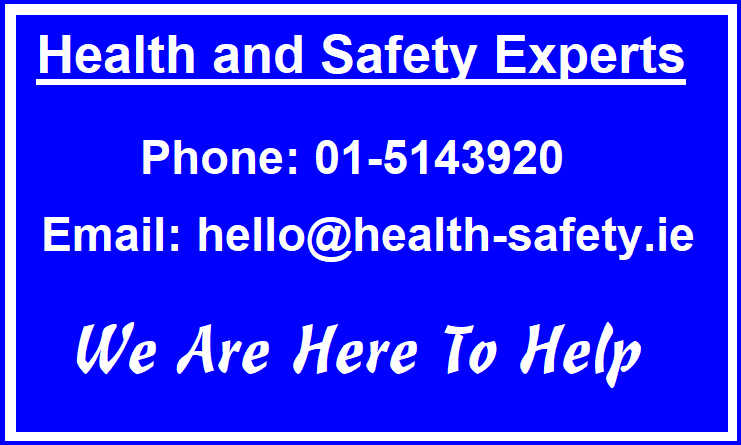 Because we lift, push, pull carry and move things every day, we may not be aware that manual handling is a high-risk activity, and in Ireland, manual handling injuries are actually one of the most common causes of workplace injuries. Having your staff trained in safe manual handling techniques can therefore mean the difference between a valuable day at work or an expensive one - being faced with a staff member off work with a bad back and a potential claim on your hands! ADSC Limited provides manual handling training for small, medium and large businesses and organisations, having been in the business of safety in the workplace for the past 10 years. Our course complies with the provisions of the General Application Regulations 2007 and the Safety, Health and Welfare at Work Act 2005, and is revised in line with the 2011 Health and Safety Authority Standards and is intended for persons who may be required to lift / move loads in the course of their work. Practical Tests along with a Course Summary followed by a comprehensive Question and session. All successful participants will receive the ADSC Manual Handling Awareness Certificate which is valid for 3 years from the date of issue. We would welcome the opportunity to submit a proposal in respect of manual handling for your organisation. Is a Manual Handling Training Course a legal requirement? Manual Handling Training is a legal requirement for all employees who may undertake manual handling. As most employees will undertake some form of manual handling as part of their job, training should be considered. If there is categorically no manual handling as part of an employeeâ€™s job then a Manual Handling Training course will not be required. Who should deliver a Manual Handling Training Course? Manual Handling Training courses must be delivered by a FETAC / QQI Level 6 Certified Manual Handling Instructor. Separately the instructor must be competent as defined under the Safety, Health and Welfare at Work Act 2005. How often should be Manual Handling Training Courses be delivered? All employees requiring Manual Handling Training should receive such training at periods not exceeding 3 years and certification should be kept on file. Who can help provide Manual Handling Training Courses? 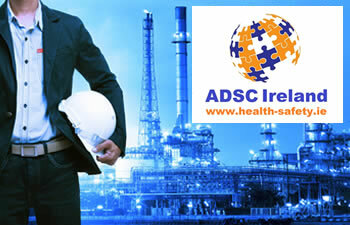 We at ADSC Ireland have vast experience delivering Manual Handling Training Courses and would be delighted to provide a quote. To enable us provide you with a quote please provide the following information. Please Note: This course is not a Patient Handling course and is not suitable for learners who will move people.